Since 2008, within KinoRP project, we have participated in the digital remastering of over 140 Polish feature films, documentaries, and cartoons, supervising the process of their remastering, and then digital archiving, maintaining and distribution of digital copies of the remastered movies. It is good to start a new thread dedicated to KinoRP as several Polish classics are announced on Blu-ray discs. 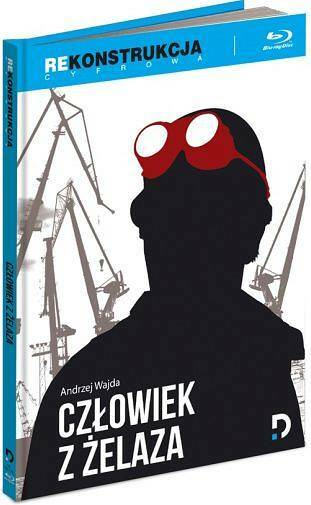 It seems that they will have English subtitles (at least Wojciech Has movies ). 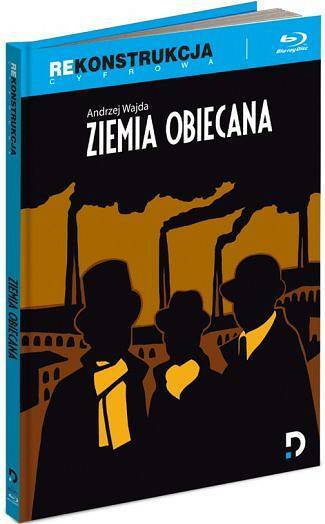 The screening of the restored Man of Marble in Gdynia a month ago also had English subtitles. Which of course doesn't prove anything about the Blu-ray - but they're clearly available, and in a markedly fuller and superior translation to anything I've encountered before. Someone mentioned in another thread that "it looks like all of them will have optional English subtitles." I wonder where they got that impression. Yes, I haven't found any evidence thus far. It's certainly not unlikely, but the last time KinoRP restorations were released in substantial quantities on DVD (that Gazeta Wyborcza tie-in edition) the discs were unsubtitled. (I bought a handful anyway as the likes of Salto were way ahead of the sub-VHS-quality English-subtitled editions). So I'm assuming no subtitles unless proven otherwise - ideally by a scan of the back of the box. (Even then, that's not 100% certain - I have three Polish DVDs that erroneously made that claim!). According to these illustrations, it seems these releases will get a digibook treatment. This is pretty common in Poland, but I've yet to see a single example where the text wasn't entirely in Polish. Still, it might have some nice stills.